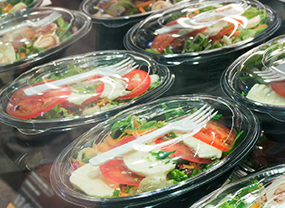 Food and Equipment Packaging, Recycled Plastics, Containers and More. From unfinished goods to the finished product, Agforce Transport Services has vast experience in shipping plastics and packaging. 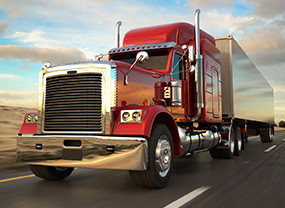 Whether your freight requires LTL, truckload, intermodal or something else, we’ll track your shipments from start to finish and stay on top of your order until it’s delivered safely. At Agforce, we know that delayed shipments result in your production lines being shut down. We work together with your company to create a flexible, customer-tailored freight and logistics solution. We will find the most reliable, timely and cost-effective results for shipping your plastics and packaging product.